What Is Included in Our Ananda Signature Package? Make this holiday season special for you and a loved one by treating yourselves to one of our signature spa packages. This time of the year can be stressful with work and planning, so taking time for yourself to relax is a healing experience. 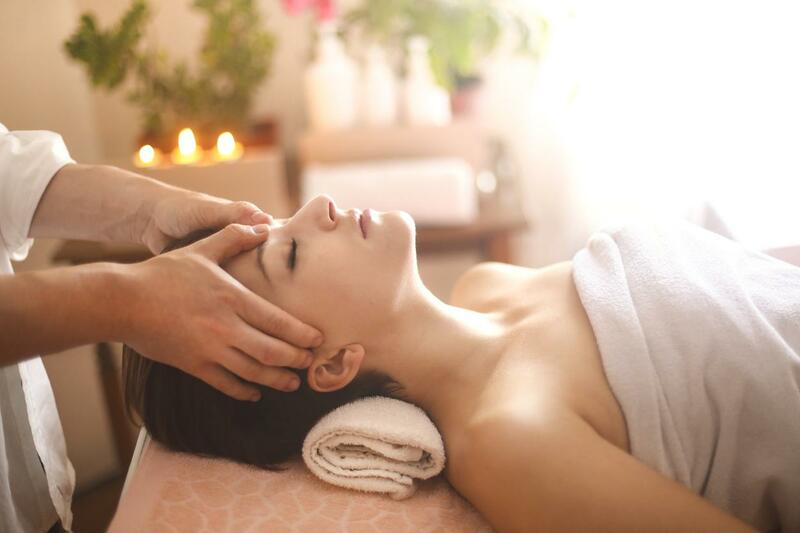 Our Ayurvedic massages use specialized herbs and oils to open up your pores, calm the mind, and soothe your muscles. 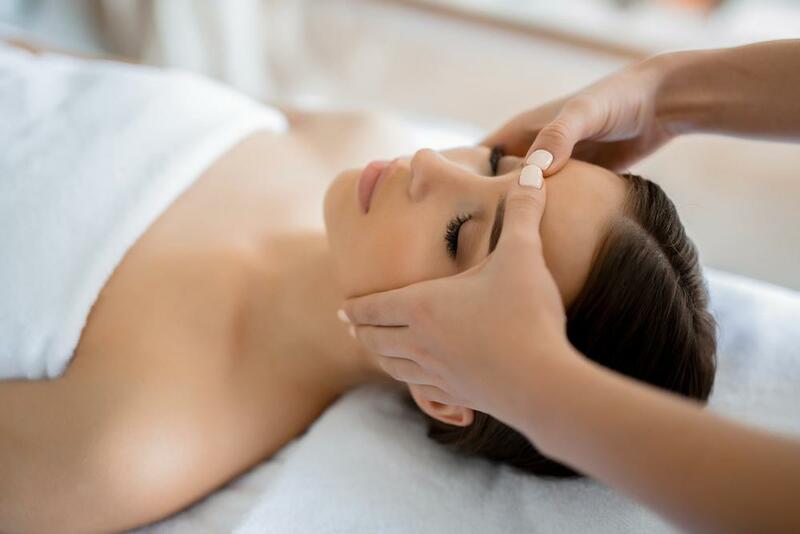 At Mahima Wellness Center, our Ananda Complete Spa Package includes several different treatments that work to promote the well-being of your body, physically and mentally. 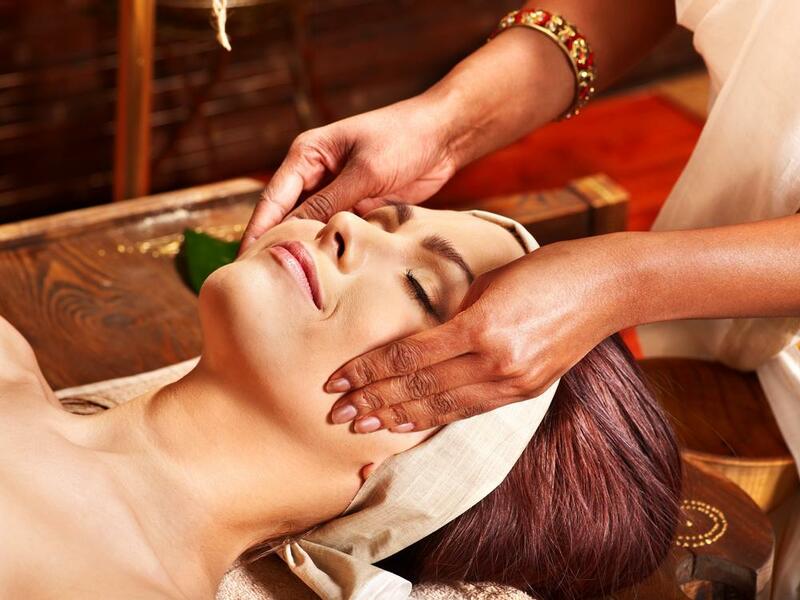 Nourish the Tissues and Skin with Our Udvartana Therapy! As many of us age, we may begin noticing extra fat accumulation around our stomach area. We might also notice that our skin does not look as glowing anymore. Looking for a way to remedy this situation? Many supplements and products exist that claim to help. However, they can end up causing more harm to the skin and even your health. At Mahima Wellness Center, our specialists only use all natural ingredients in addition to Ayurvedic treatment for skin. For this reason, our patients don’t need to worry about experiencing adverse reactions or dangers to their health. Learn How Astrology Has a Significant Impact on Our Bodily Energy! For thousands of years, it has been believed that certain zodiac signs in the sky correspond to different areas of the body and affect them as planets move through the sky. If you begin to feel differing energy levels throughout the year, it could be that the alignment of planets in the sky is having an impact on your body. 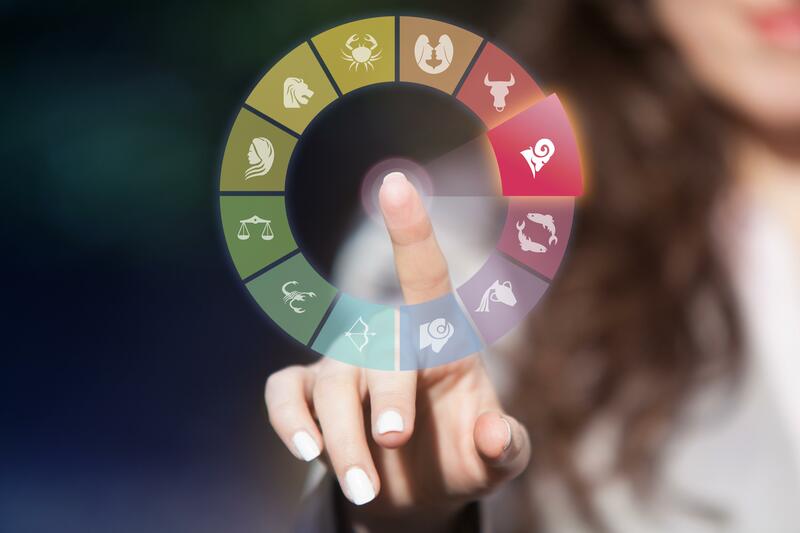 At Mahima Wellness Center, we can provide you with a Zodiac Reading so you can know what part of your body is affected and during which time of the year. 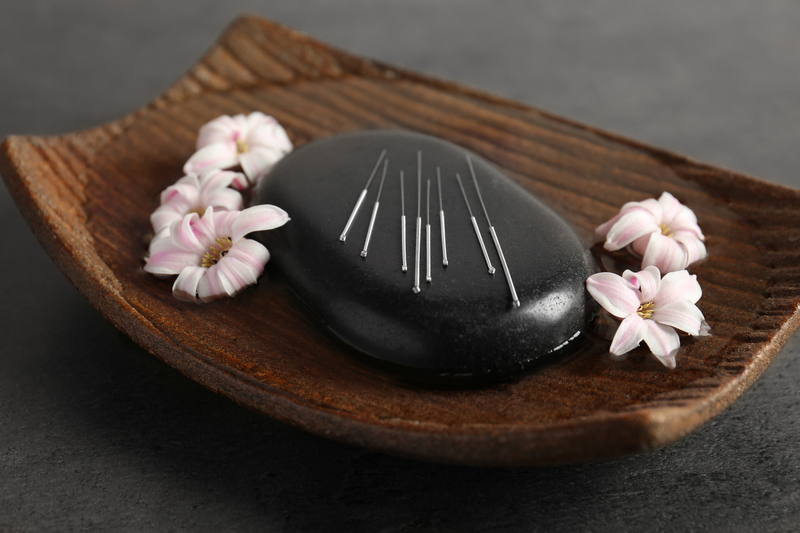 Start the Summer off Right with One of Our Specialty Massages! Summer is quickly on its way, so being rested and relaxed to enjoy it is important. Too much stress and worry, especially during Summer, can have adverse health effects and make you depressing to be around. It is a time to enjoy the sun and outdoors with your friends and family, not be stressed. At Mahima Wellness Center, we have the Best Massage Therapist in Kendall who can make all of your stress melt away. Our Ayurvedic massages will relieve tension in your body while letting you mentally relax and feel whole once again.